I was so proud of my self control last week as after yoga, I just had salad for lunch and a light dinner after. 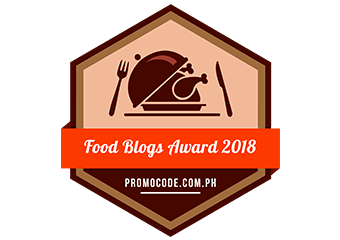 I couldn’t really say the same is true last weekend for I ate… a lot. Oh well. It has been a long while. The last time I visited Ikkoryu Fukuoka was during Black Day (April 14) with my 14th of the month date J (of T3). This time around, I visited the Rockwell branch with another J, the architect. 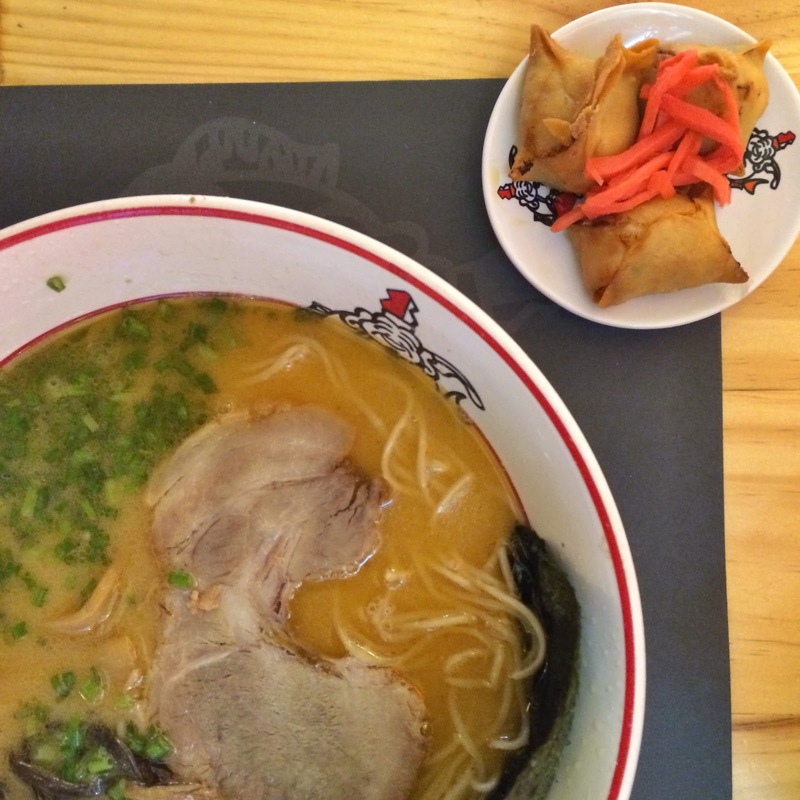 I was quite hesitant to order as I know that the salt content of ramen is pretty much… wild! So to compromise, I started to look at the salad options. I was about to order the cold noodles when the server recommended their limited edition Ebi Hanadango Tonkotsu (PHP400), I gave in. (Darn you, “limited edition”!) I also ordered Kurogoma Ice Cream (PHP100) to somehow cleanse the palate. The Ebi Hanadango Tonkotsu was LOVE! It had a rich yet light shoyu taste. You could definitely taste the flavor of prawn. It also comes with prawn and pork dumpling though it had too much dough for me to appreciate the filling. 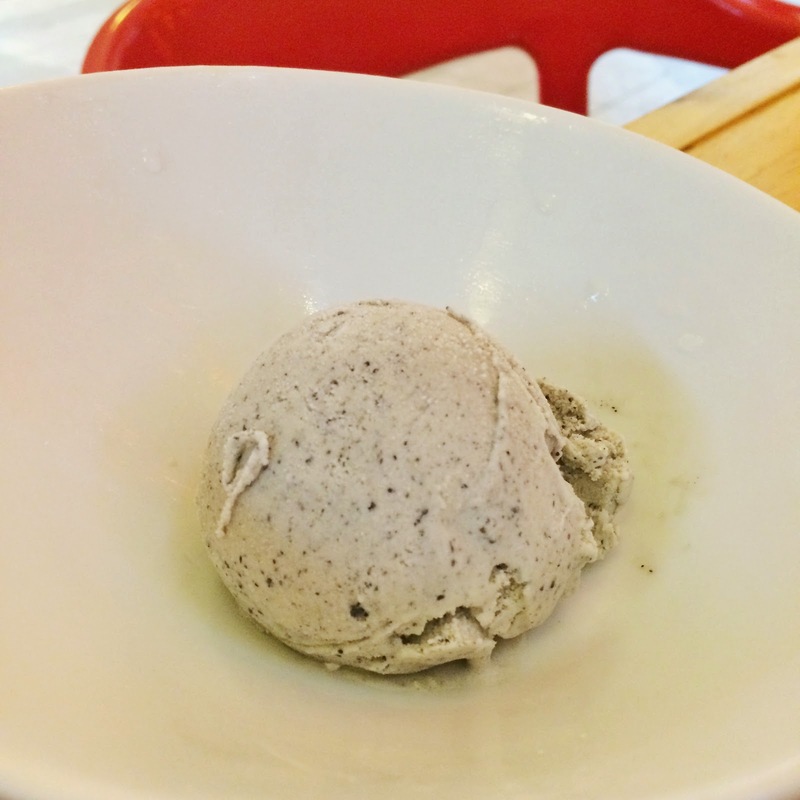 The Kurogoma (Black Sesame) ice cream was pretty good as well. It wasn’t that sweet making it a great ending to a meal. 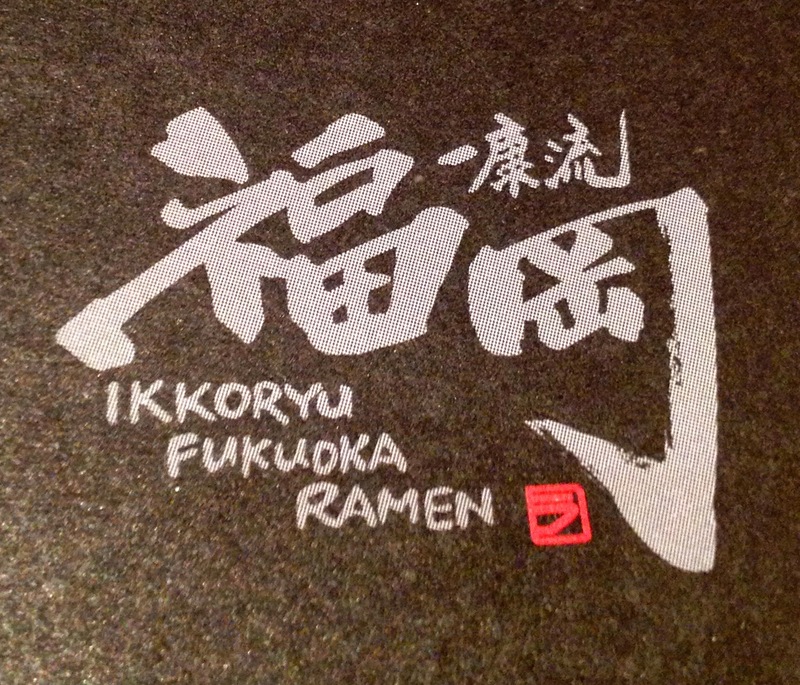 Ikkoryu Fukuoka never fails to deliver great meals. 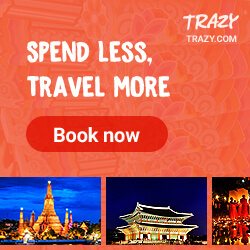 I will definitely visit again. 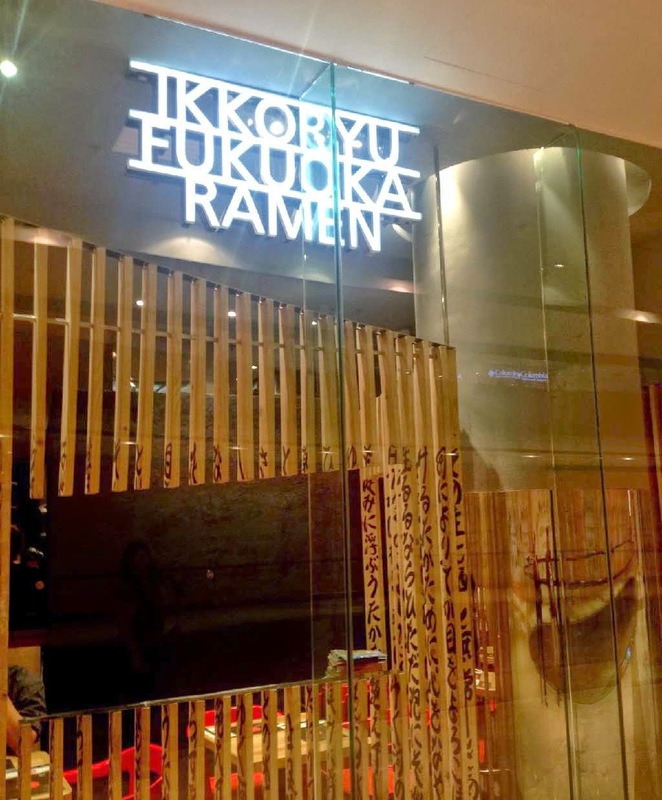 Ikkoryu Fukuoka Ramen is located at Lower Ground, Powerplant Mall, Rockwell Center, Makati City.